MOSCOW, June 24. /TASS/. Kirov Region Governor Nikita Belykh has been detained while getting a €400,000 bribe, Investigative Committee spokesman Vladimir Markin has said, adding that a criminal case was opened against him. The IC’s special investigations department has opened a criminal case against Belykh under part six of article 290 of the Criminal Code (bribe-taking), he said. 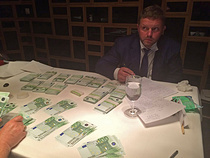 Belykh and the authorities of the Kirov Region reportedly provided patronage to local businesses, including a local ski factory and a forest management company. 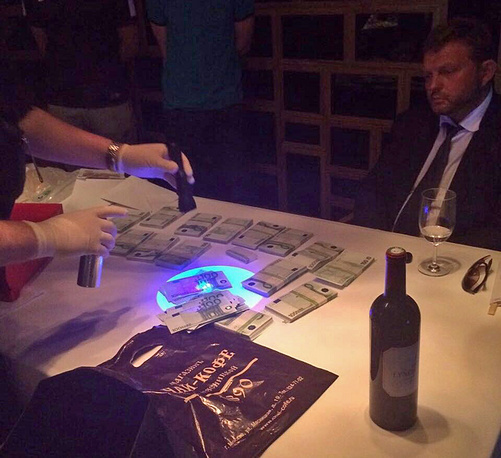 Investigative Committee officials and agents of the federal security service FSB reportedly detained Belykh while he was getting a bribe in a Moscow restaurant. Kremlin chief of staff dismisses US corruption accusations against Putin as "nonsense"
One hundred-euro-denominated marked bills were handed over to Belykh in a controlled police operation. Belykh is the sole person detained. 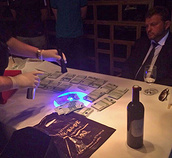 The investigators have no claims against those who brought the money, Markin explained. 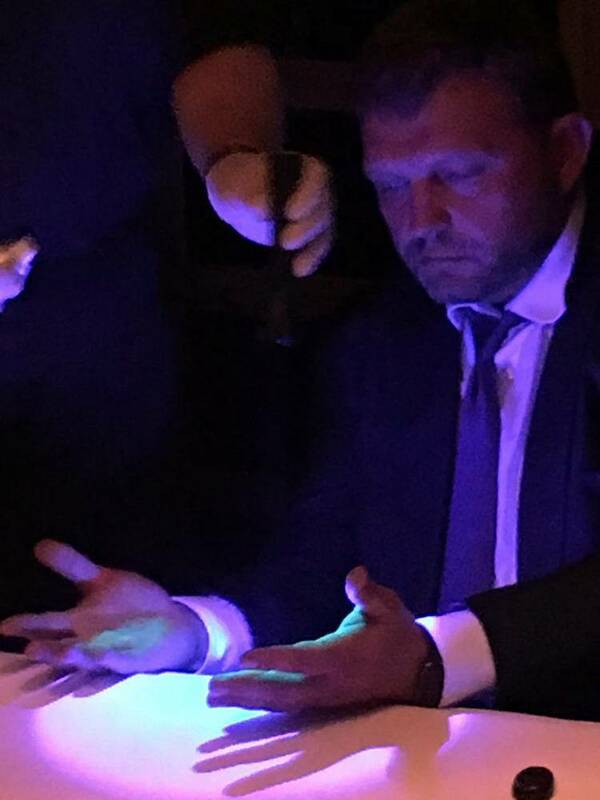 After detention Belykh was taken to the Investigative Committee for questioning. The investigators will demand he should be remanded in custody, a source said. Under the current charges Belykh may face a huge fine and a prison term of eight to fifteen years. Belykh, 41, was appointed as Kirov Region’s governor in December 2008 following the president's nomination. He was re-elected to the post on September 14, 2014.